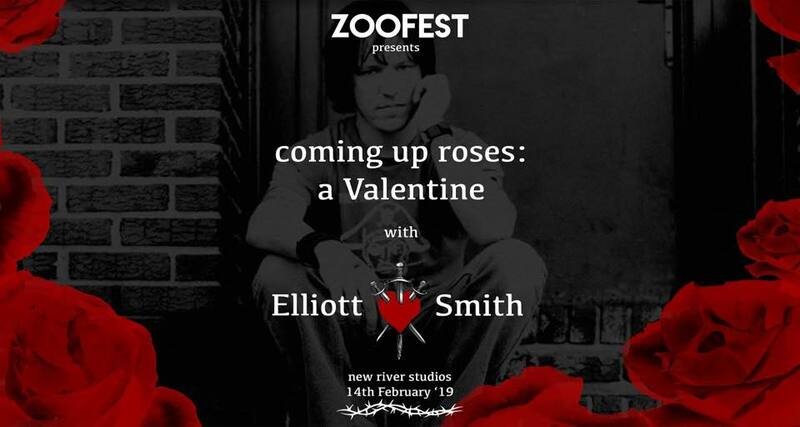 There’ll be a charity donation box and any money collected will be divided equally between Mind and Sweet Adeline (The Elliott Smith Memorial Fund). PLEASE SHARE and/or TAG anyone that might be interested in taking part on this!! !